BUKIT LANJAN: Now, isn’t this wonderful – saying good-bye to petrol! The world’s car industry is undergoing tremendous evolution in terms of technology and choice. While global car manufacturers are extremely fierce in not only developing electric vehicles (EVs), they are also simultaneously racing to take the lead in Artificial Intelligence (AI) Technology features for the EVs. 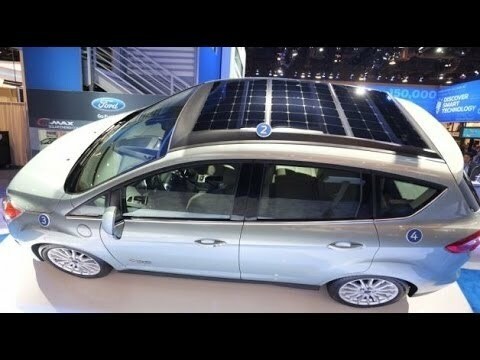 However, the manufacturers are also testing other types of alternative powered-cars – solar and hydro energy. “What is clear is that the days of Internal Combustion Engine (ICE)-powered cars are numbered. 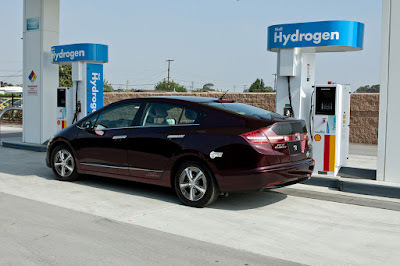 Isn’t it wonderful to say good-bye to diesel or petrol cars?” Gerakan Deputy Speaker Syed Abdul Razak Alsagoff said. He said it was also reported that vehicle sales in Malaysia fell about 21% in September compared with August 2017. “Should Malaysians really be worried about the dip in sales? 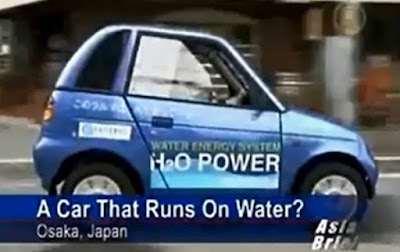 We should worry about whether we and the country are prepared for the change in the global motoring industry,” he added. 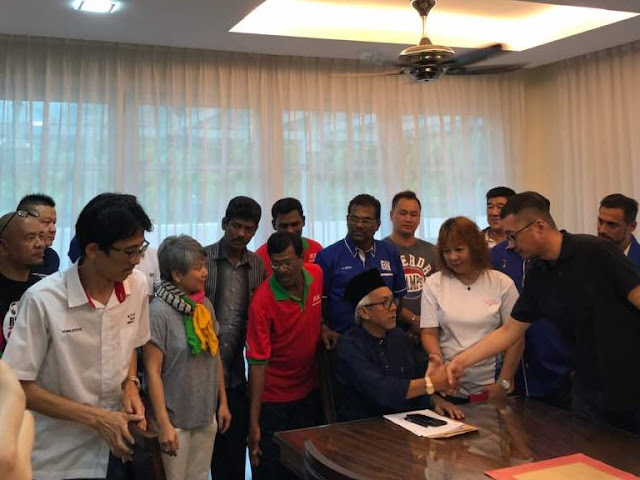 Syed Razak, who is Gerakan’s nominee to contest N.37 Bukit Lanjan in the coming 14th General Election (GE14), said the developed countries were already preparing to phase out ICE-powered cars within a decade or 10 years. “That’s not really a long time to wait. Why are our governments still sleeping over this global motoring evolution? 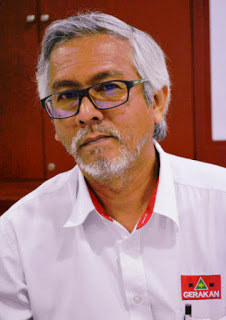 “Why aren’t state and federal governments preparing Malaysians for the changes with approvals for EVs and e-bikes, and the laying of infrastructure support for EVs?” Syed Razak asked. 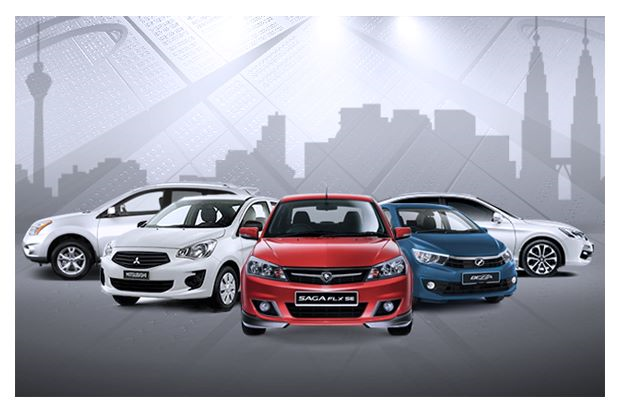 The Malaysian Automotive Association expected sales volume to be better in October than in September due to the longer working month. 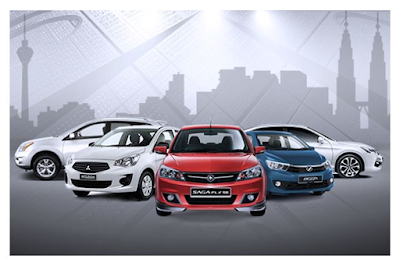 KUALA LUMPUR: Vehicle sales in Malaysia fell 20.8% in September to 40,981 units from August due to the shorter working month and more stringent hire purchase rules, says the Malaysian Automotive Association (MAA). It said on Monday sales – comprising of 36,517 passenger vehicles and 4,464 commercial vehicles -- fell 14.8% from the 48,125 units a year ago. Total industry vehicles for the period January to September were however, up 1.8% to 425,711 units from 418,277 units in the previous corresponding period. In terms of production, year-to-date there was a decline to 381,171 units from the 3865,965 units from a year ago. On the outlook for October, the MAA expected sales volume to be better than in September due to the longer working month. SYDNEY: An epic 3,000-kilometre (1,860-mile) solar car race across the desert heart of Australia designed to showcase new technology that could one day help develop commercial vehicles got underway Sunday. 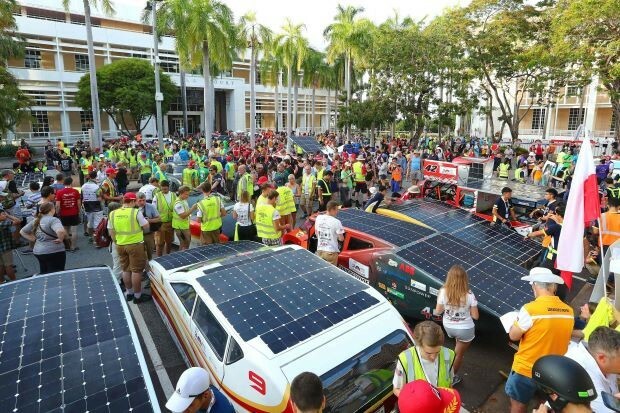 The World Solar Challenge, first run in 1987 and last held in 2015, began in a high-tech, futuristic flurry from Darwin’s State Square. Dutch team Nuon is aiming to defend its title but Belgium’s Punch Powertrain led the 41 cars -- powered by the sun and mostly developed by universities or corporations -- off on the punishing journey south to Adelaide after a surprise win in Saturday’s time trial. ”We knew our car was good but we never expected pole because there are a lot of competitors over here, a lot of very fast looking cars,” team manager Joachin Verheyen told reporters. Dutch team Nuon crossed the finish line first two years ago, taking 33.03 hours to make the punishing trip ahead of Japan’s Tokai University, the 2011 winner, in a nail-biting climax. ”Of course, the point of this challenge is not just to go fast, or to develop technology that will never reach the mainstream,” said event director Chris Selwood. Teams are allowed to store a small amount of energy but the majority of their power has to come from the sun and their vehicle’s kinetic forces. Toyota will use the upcoming Tokyo Motor Show to debut a suite of autonomous vehicles under a new Concept-I Series marque that it believes could be the solution to giving the elderly and disabled greater freedom, mobility and independence. 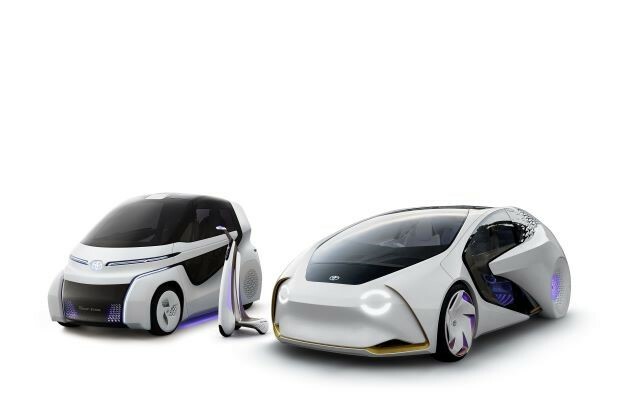 If the Concept-I name sounds familiar, it's because Toyota unveiled the first Concept-I car back in January at CES in Las Vegas and called it the company's vision of a future where AI-infused cars work in harmony with their owner. However, that was just the start, and in Tokyo on Oct 25 the original will be joined by two other models, the Concept-I RIDE and the Concept-I WALK. The former is a single-seater, joystick-operated car with extremely compact dimensions – it's just 2.5 meters long. For some comparison, a Fiat 500 measures 3.57m from retro nose to tail. However, the car is designed as a single-seater with sufficient interior space to accommodate a wheelchair user, while still keeping the exterior compact enough to negotiate and navigate the urban jungle that is downtown Tokyo. This is also why the car is controlled completely via a joystick rather than with a steering wheel and pedals. The instrument cluster's main screen is designed to augment and improve any journey providing information about disabled access in the surrounding area for example, and the car has a range of 100km to 150km before its batteries need recharging. The car can, when asked, park itself or exit tight spaces, and Toyota sees the car as a shared vehicle, helping as many people with restricted mobility within a specific area to get out and about. The Concept-I WALK is another attempt to help people solve the transport conundrum of the final mile. It's a sleek, teardrop shaped three-wheel scooter that offers ultimate maneuverability and a range of 10km to 20km on a single charge. It is ultra-compact in design so that it can be driven among pedestrians in predominantly pedestrian areas and can autonomously take evasive action to ensure it never hits others walking around it. Based on the rider's needs and physical capabilities, it can be controlled via traditional handlebars or via shifting one's weight from side to side. SYDNEY (Reuters) - The World Solar Challenge began on Sunday with 42 solar cars crossing Australia's tropical north to its southern shores, a gruelling 3,000 km (1,864 mile) race through the outback. The race from the northern city of Darwin to the southern city of Adelaide is expected to take a week for most cars, with speeds of 90-100 kmh (55-62 mph) powered only by the sun. The fastest time was achieved by Japan's Tokai University in 2009, completing the transcontinental race in only 29 hours and 49 minutes. Belgian team Punch Powertrain started first on Sunday after recording a trial time of 2:03.8 for 2.97 km (1.78 miles), hitting an average speed of 83.4 kmh (51.5mph). "All the cars look completely different (this year), and all we know is we've got a good car, we've got it running perfectly the last couple of days and we're confident we're going to do everything to win," tour manager Sarah Benninkbolt said Sunday. "This is the 30th anniversary of the Bridgestone World Solar Challenge and competitors want to be part of that. They have been drawn to the challenge of new regulations which reduced the solar array size without limiting the size of the solar car," Selwood said. The Northern Territory Minister for Tourism and Culture, Lauren Moss said her government's A$250,000 (US$194,150) sponsorship of the race showed it was committed to achieving 50 percent renewable energy for the territory by 2030. "Innovation is at the heart of the event and the technology showcased this year will influence continuing solar innovation for vehicles and householders in the future," she said. "This event is a great promotion for the NT – it shows our ability to innovate to the world." (Reporting by Benjamin Cooper; Editing by Michael Perry."